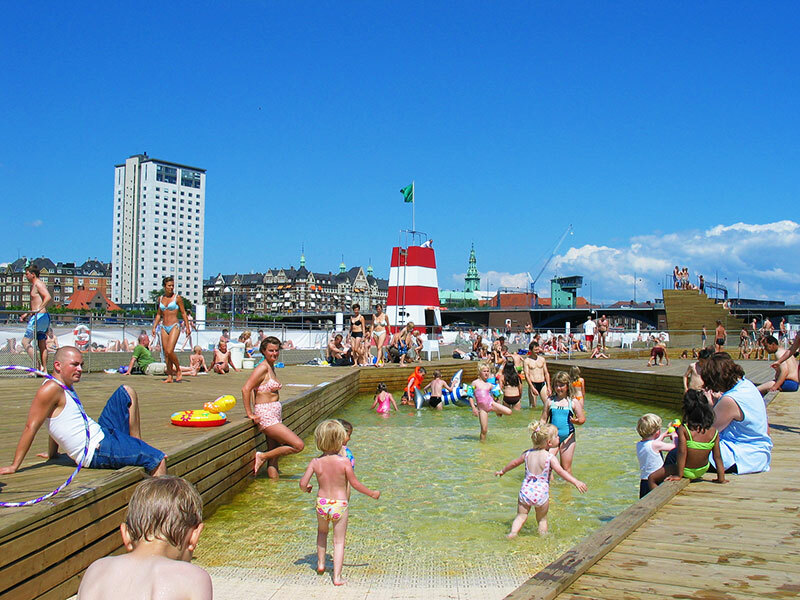 Swimming Arenas and Activity Platforms are becoming more and more popular in modern city planning schemes and can offer unique year-round urban activity centres right in the heart of the city. 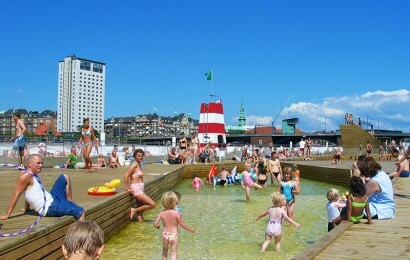 Playgrounds, exercise areas, different sized pools and sun bathing areas create additional value for the waterfront. 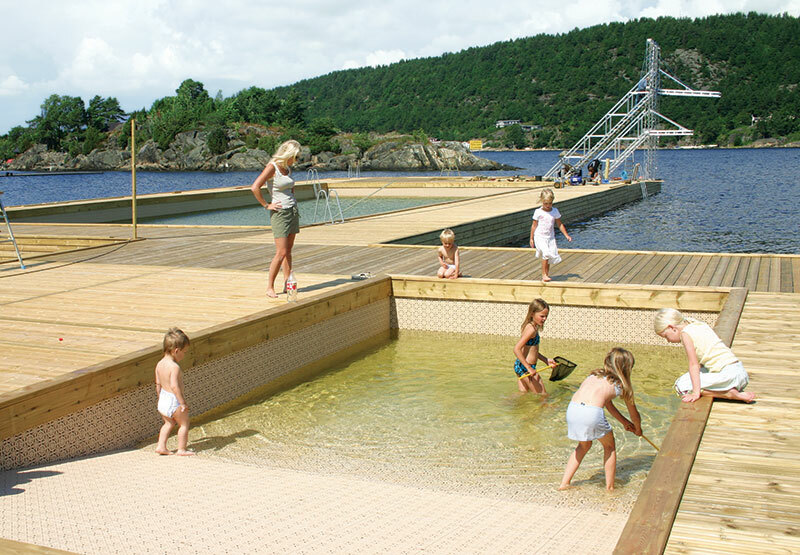 Marinetek offers a custom made floating platform that includes service buildings, open or closed pools with fresh water treatment and heating systems, and all necessary associated equipment. 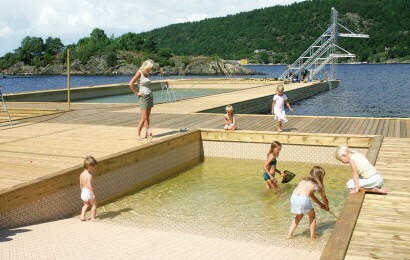 Heated pools with adjacent service buildings, like saunas, can be used even in the cold winter months. 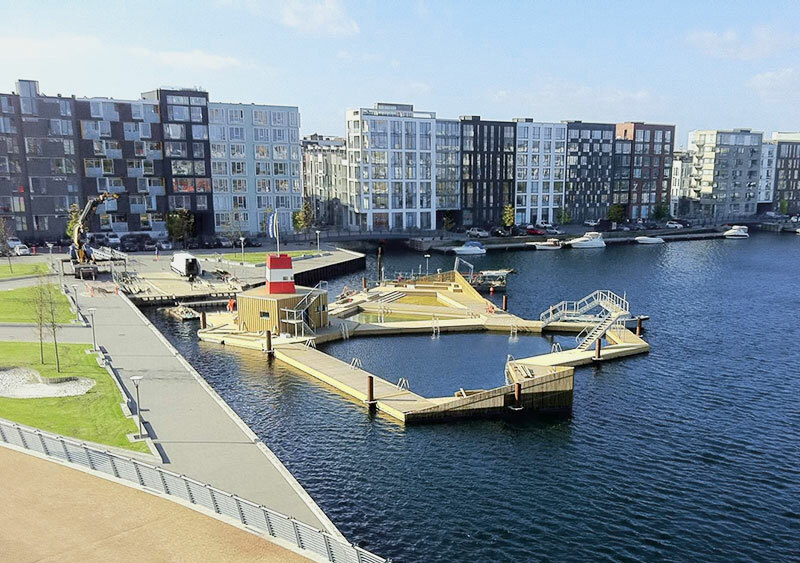 Swimming Arenas and Floating Platforms are environmentally friendly and cost-effective solutions and offer a great opportunity to extend the limited space available at the waterfront. 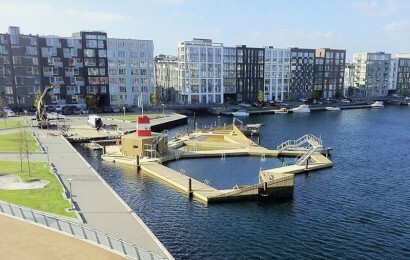 They are easy to modify for different uses, and are thus of great appeal to any investor seeking multiple revenues year around.